At MWC (Mobile World Congress) 2019, the South Korean Company LG is ready to launch the LG 8 ThinQ. It is also speculated that at MWC 2019, LG might showcase a budget-centric smartphone- LG K12+. It is assumed because the images and specifications of the smartphone have been spotted online. The image shows the front panel of the smartphone. As per the image, the smartphone will sport a tall display with lesser side bezels and the upper and bottom part has thick bezels. At the top of the smartphone, it has a front camera, LED flash and an earpiece. As per the specifications, the upcoming smartphone will sport an HD+ display with 1440 x 720 pixels of screen resolution and 280 PPI pixel density. The LG K12+ will be powered by octa-core MediaTek Helio P22 processor which is clocked at 2.0 GHz. The smartphone will pack 32GB of RAM and is expected to have 32GB of internal memory. As per the leak, the device will run on Android 8.1 Oreo. And other specifications are yet to be disclosed. 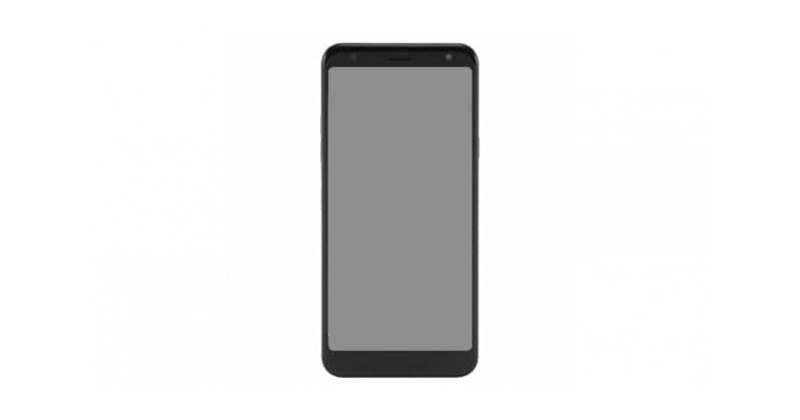 The South Korean Company has confirmed that there will be ToF (Time-of-Flight) sensor in the front of the LG G8 ThinQ for which they associated with the Infineon Technologies to integrate a REAL3 image sensor. So for giving an accurate measurement of the distance of a person/thing from the camera, the ToF will be mated with the front camera lens.